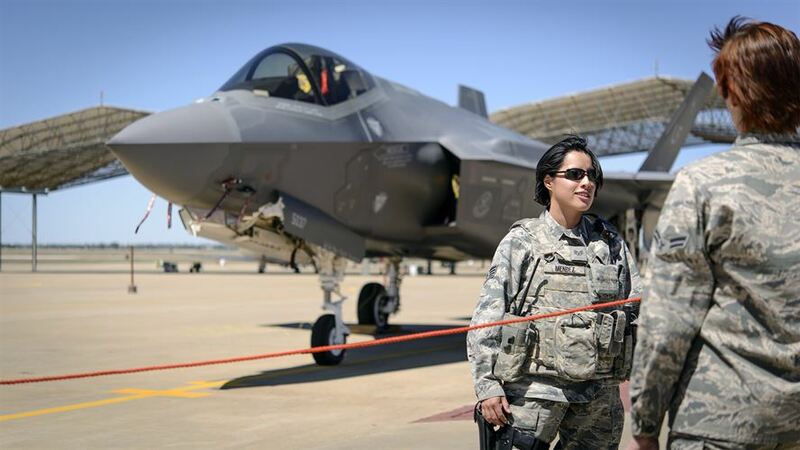 Unit: 71st Security Forces Squadron at Vance Air Force Base, Okla.
VANCE AIR FORCE BASE, Okla. — Air Force Staff Sgt. Cristina Mendez was remembered by those who knew her as a dedicated and passionate young lady with a positive attitude and a beautiful, infectious smile. After a ceremony Monday morning renaming the visitor’s center at Vance Air Force Base in her honor, she will be remembered by airmen and civilian visitors to Vance for years to come. The center was officially renamed the Mendez Visitor Control Center. 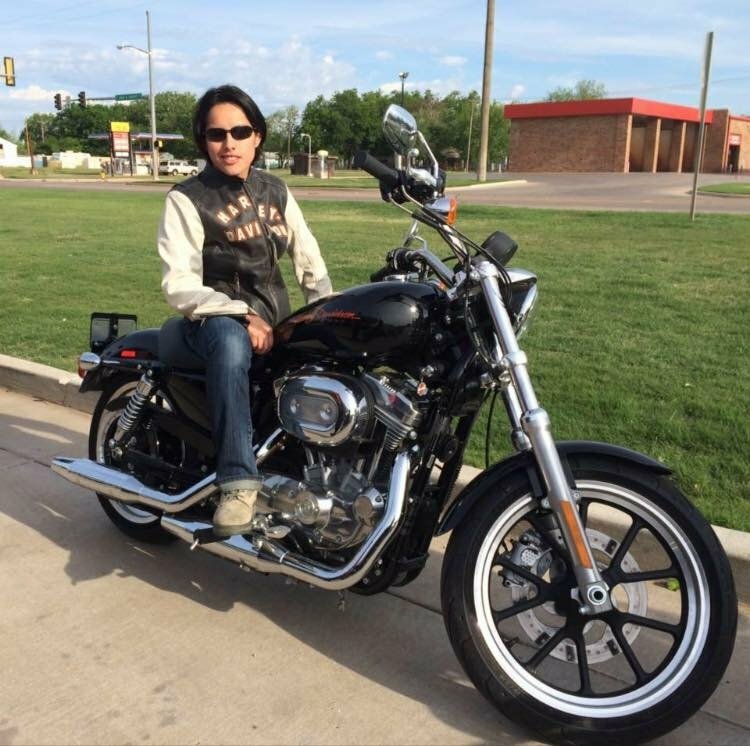 Monday was the first anniversary of Mendez’ death in a motorcycle accident in Eastern Oklahoma. Vance officials, and members of the Mendez family, unveiled a plaque in her honor on the front of the visitor’s center. 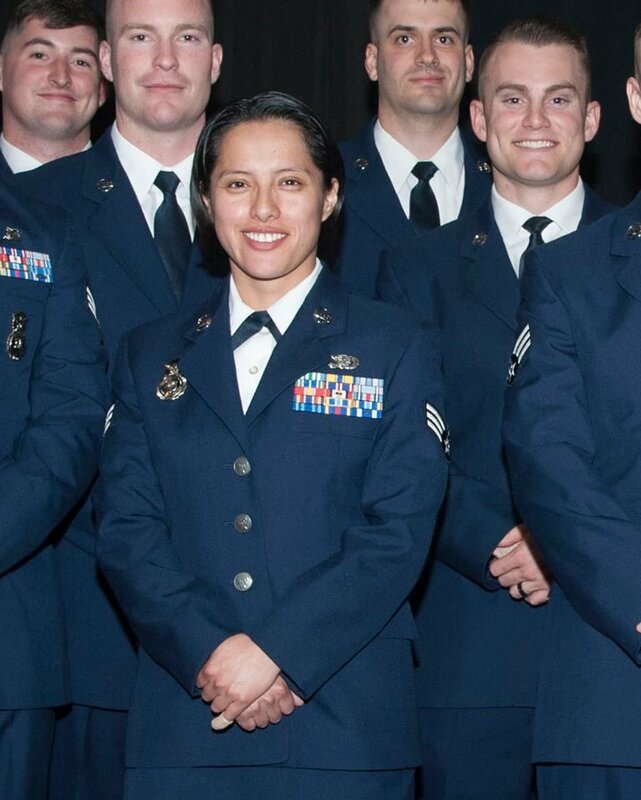 Lt. Col. John Sackett, a chaplain, lauded Mendez for her sense of duty and her love of country. 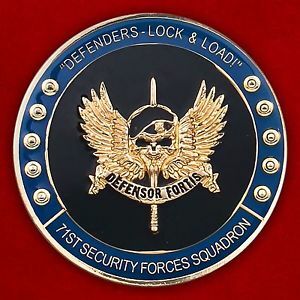 Maj. Christopher Jackson, commander of the 71st Security Forces Squadron, recalled Mendez’s love of pranks and practical jokes. He credited his being late to Monday’s ceremony due to a missing wallet, to her. 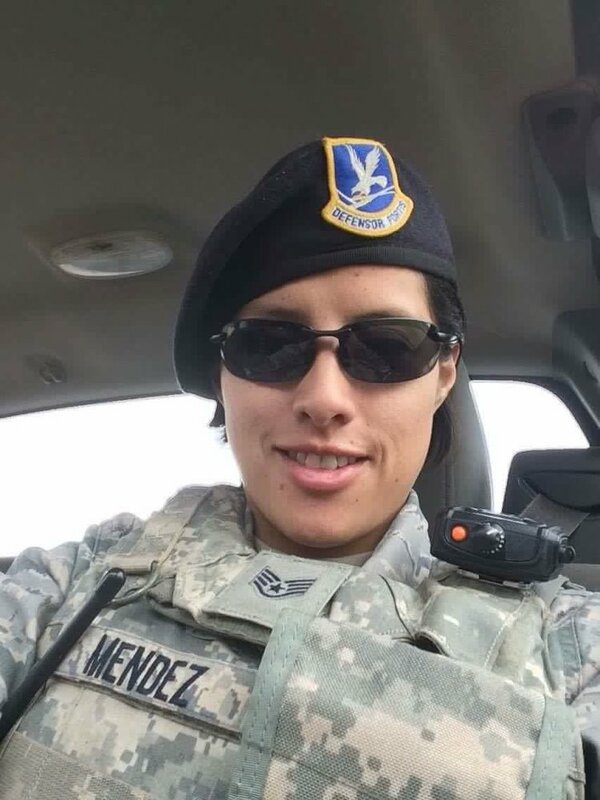 Mendez worked as a clerk in the visitor’s center, among other duties at Vance. 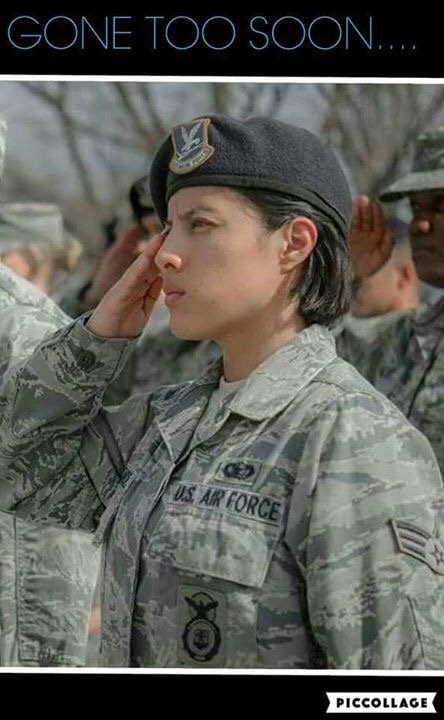 She served two deployments, one to Afghanistan and the other to the United Arab Emirates. 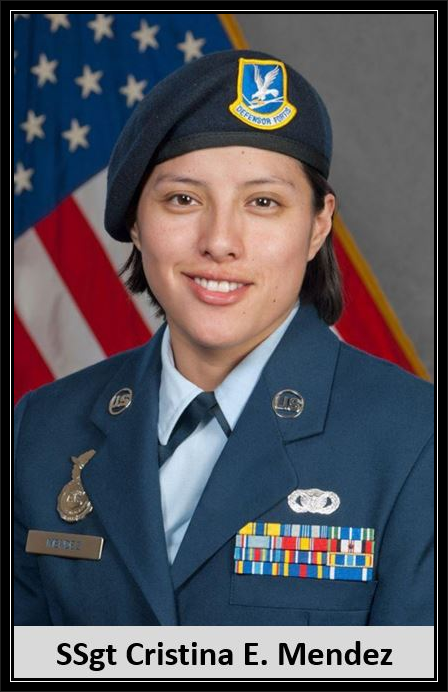 She received the Joint Service Commendation Medal and the Air Force Commendation Medal, and was named Vance’s 71st Mission Support Group Airman of the Year for 2012. Lorena Mendez, Cristina’s older sister, thanked the men and women of Team Vance for being there not only for Cristina, but for her family. 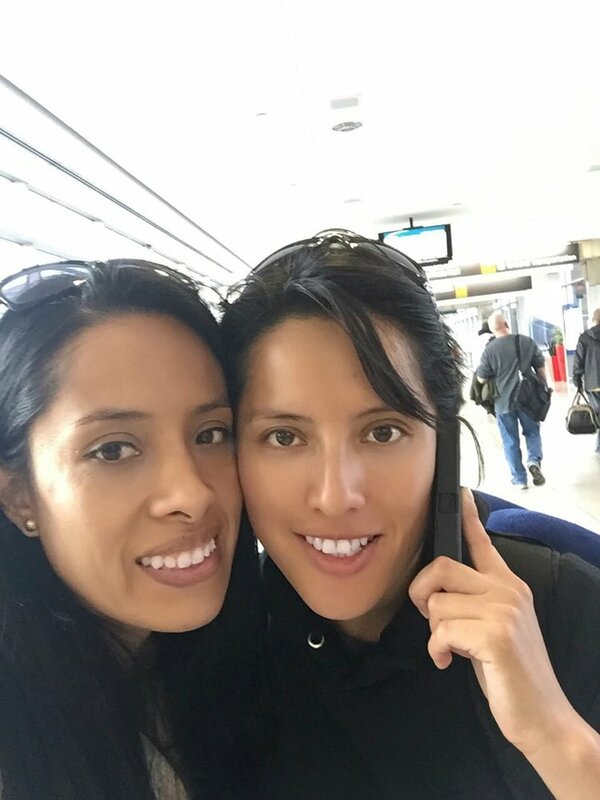 “Thank you so much for everything, and most of all, thank you for such a beautiful way to honor my sister,” said Mendez.